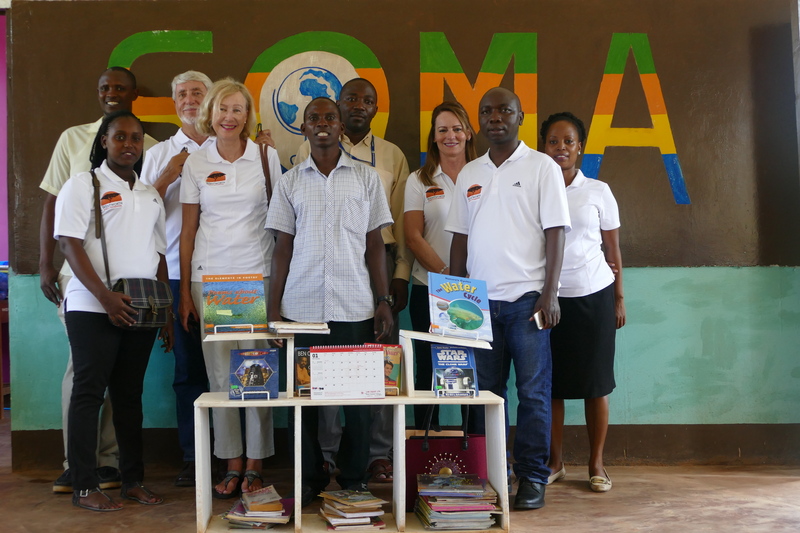 Since 2014, WAF has been working in partnership with READ International to set up reading libraries in schools across Mtwara and Lindi, where WAF funds 100% of the project. The work on the ground is implemented by READ International, whose teams of volunteers take disused rooms in the schools and transform them into functional and inspirational spaces for learning with proper shelves, tables and chairs to study at and, most importantly, a stock of books. By building libraries, we provide the tools for effective learning and promote a culture of reading. So far, the project has refurbished 11 schools in Lindi and 12 in Mtwara, bringing thousands of children the tools to build their futures. A donation of just £50 will help stock a bookshelf. A donation of £100 will help kit out a library with tables and chairs. Donate here.